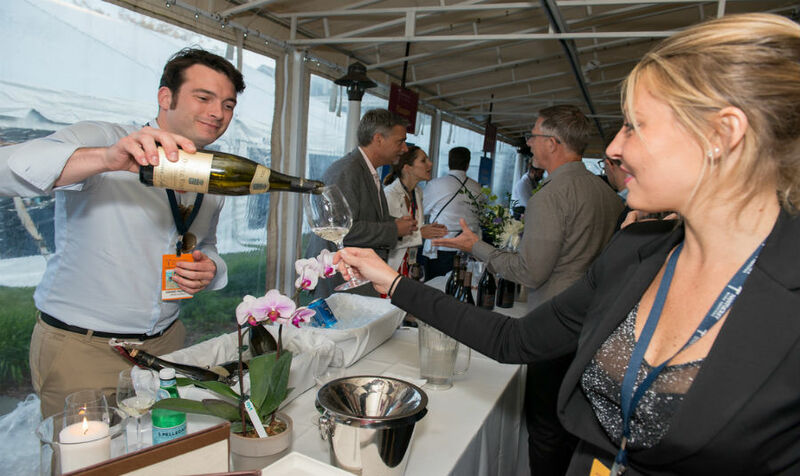 With more than fifty events over the course of five days, there is certainly a lot going on at the annual Nantucket Wine & Food festival. Add to the excitement the fact that it's finally gorgeous spring weather on Nantucket and you may have a hard time focusing on how best to schedule your festival itinerary. 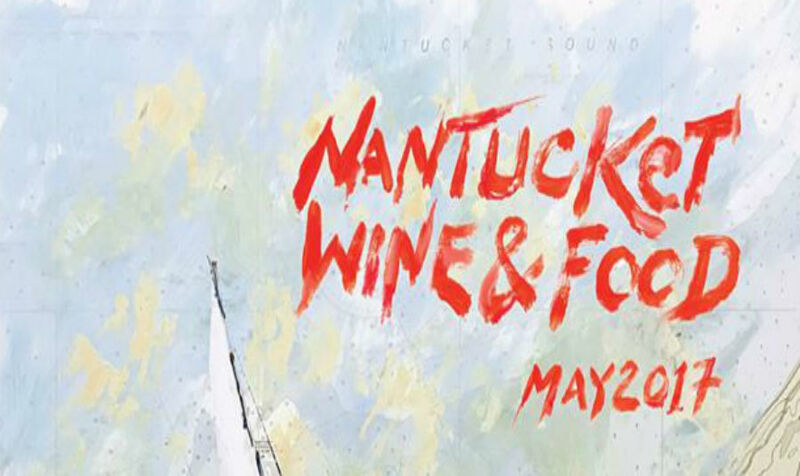 Nantucket Insider has been around for more than a fair share of wine festival weeks on Nantucket and we have a few tent events on our agenda that are 'can't miss' stops along the way to the perfect mid May weekend on Nantucket. 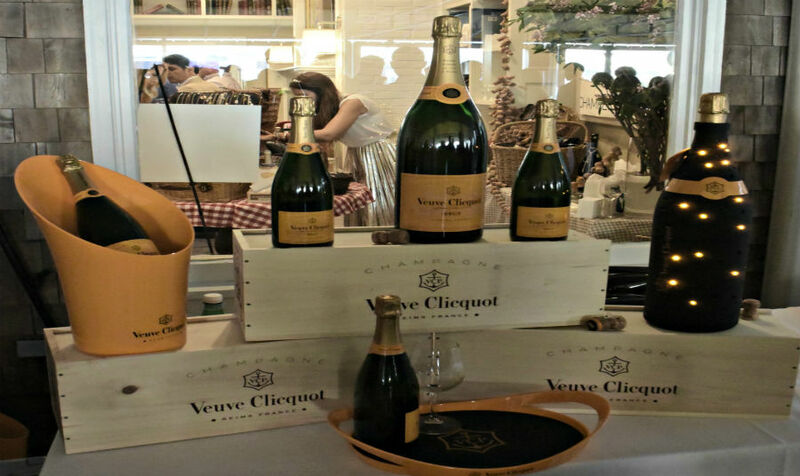 This event is always so much fun, if sometimes a little busy, under the sprawling tent full of wine and food purveyors serving up sips and samples to festival goers. White Elephant has been the venue for the Harbor Gala (and the official host hotel of Nantucket Wine & Food) since its beginnings over twenty years ago. 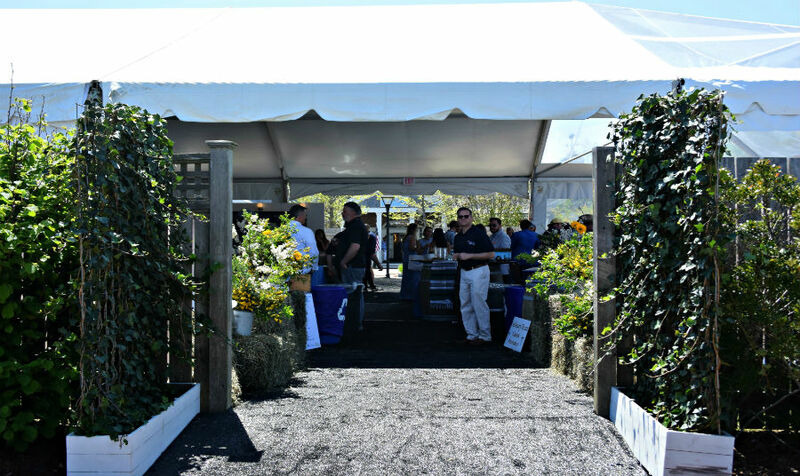 While the Harbor Gala may be among the hottest spots on Nantucket Wine & Food's social radar, the other tent you shouldn't miss is over at White Elephant Village. 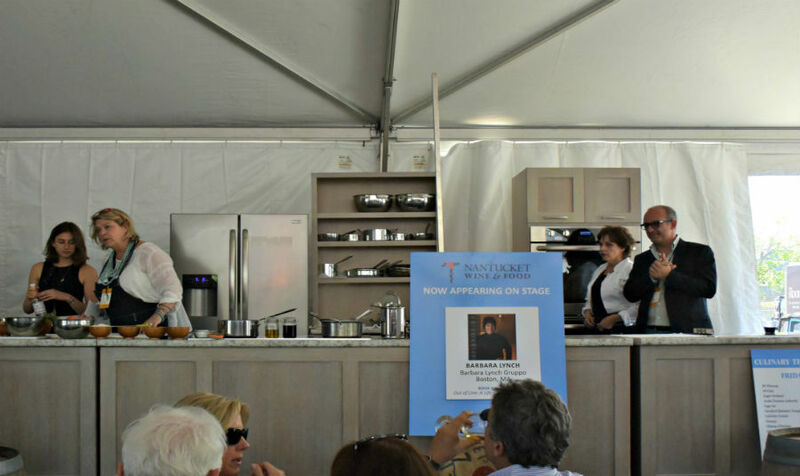 The Culinary Tent plays host to a number of delicious food samplings, cooking demonstrations, and book signings by some of the nation's top chefs and industry icons. This is the first year that the Culinary Tent is located at White Elephant Village. 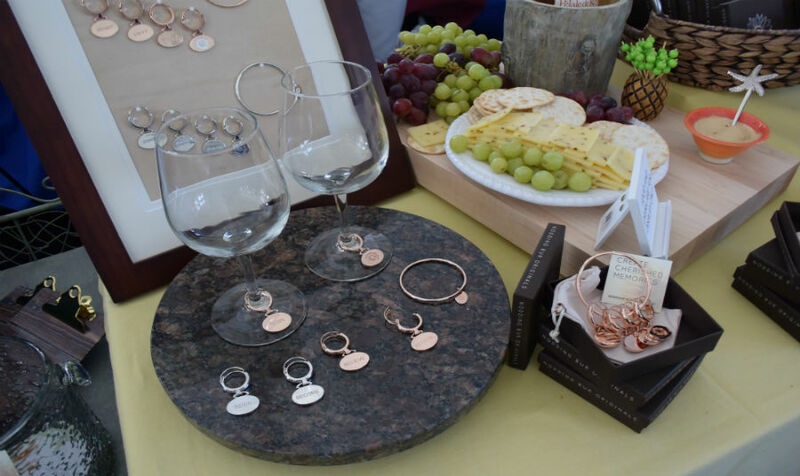 In addition to the cooking demonstrations and tastings, there are some fabulous finds for sale, especially gifts for the foodies ...and party hostesses in your life! 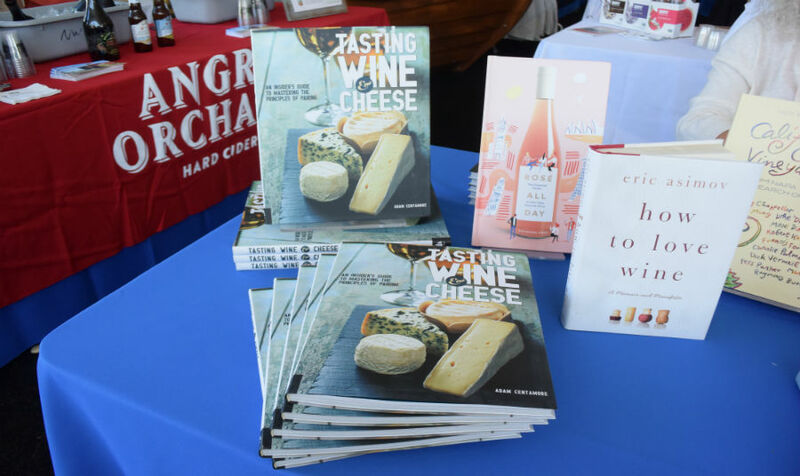 If you feel inspired to brush up on your knowledge of wines, there are some nice selections for summer reading. 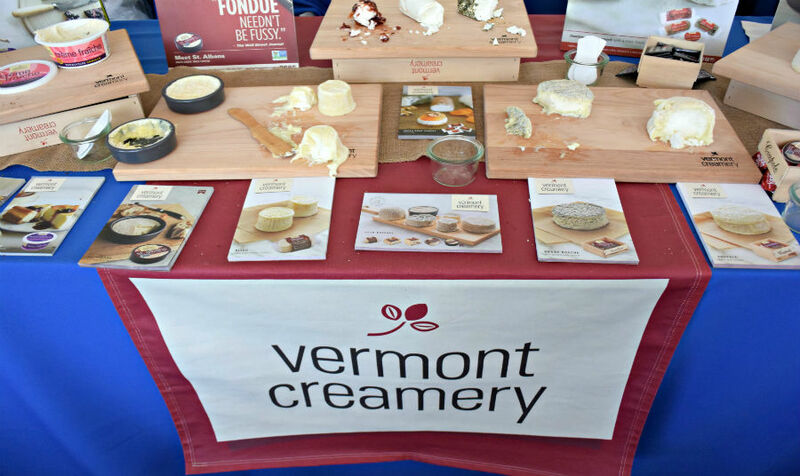 Where there is wine, there will be cheese!